At European level, different groups are contributing to high quality ocean physics data products or services. They are developed, operated and made available by the research or the environment monitoring communities. 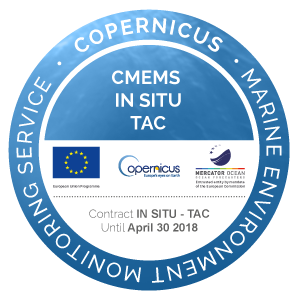 Here EMODNET-Physics federates access to the data products provided by Copernicus Marine Environment Monitoring Service (DG Growth) and SeaDataNet (DG Research) in a single catalogue. The function, provided by Sextant technical component, is currently in demonstration mode.